Fatigue has the potential to have a significant impact on safety, performance and health. One of the controls for any risk is to inform the workforce of the hazards and how to manage them. 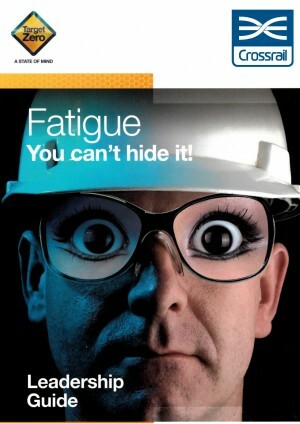 “Fatigue: You can’t hide it” is an information sheet on managing fatigue.